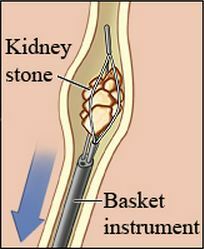 Shock waves break up kidney stones (ESWL) Stones being removed via Ureteroscopy Treatment for kidney stones varies, depending on the type of stone and the cause. Small stones with minimal symptoms Most kidney stones won't require invasive treatment. You may be able to pass a small stone by: Drinking water. Drinking as much as 2 to 3 quarts (1.9 to 2.8 liters) a day may help flush out your urinary system. Unless your doctor tells you otherwise, drink enough fluid — mostly water — to produce clear or nearly clear urine. Pain relievers. Passing a small stone can cause some discomfort. 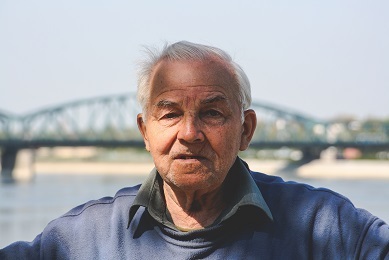 To relieve mild pain, your doctor may recommend pain relievers such as ibuprofen (Advil, Motrin IB, others), acetaminophen (Tylenol, others) or naproxen sodium (Aleve). Medical therapy. Your doctor may give you a medication to help pass your kidney stone. What is a Double J Stent ? What is it? A thin, hollow tube placed inside the ureter during surgery to ensure drainage of urine from the kidney into the bladder. 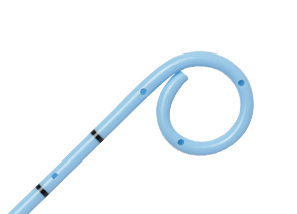 J shaped curls are present at both ends to hold the tube in place and prevent migration, hence the description "Double J stent". Purpose? 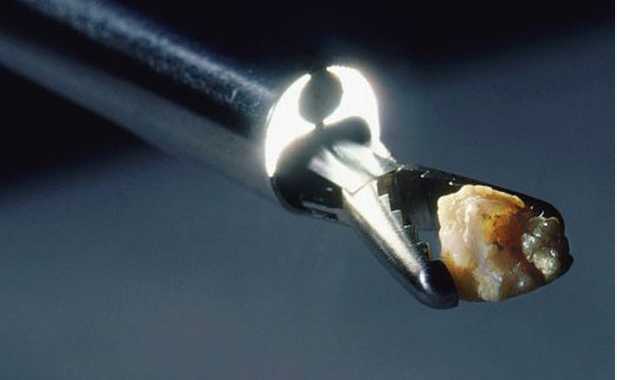 It allows the kidney(s) to drain urine by temporarily relieving any blockage, or to assist the kidney(s) in draining stone fragments freely into the bladder if definitive kidney stone surgery is carried out. Kidney Stones – What Increases Your Risk ?